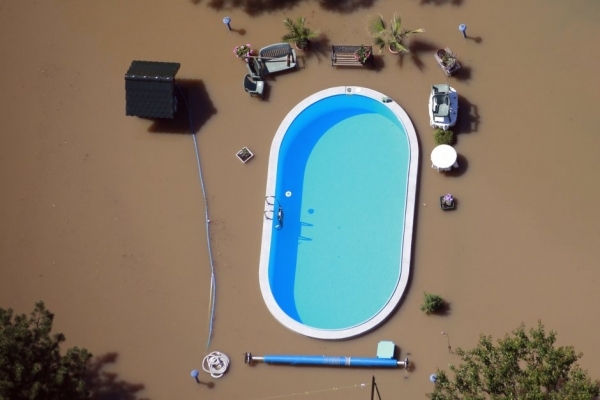 Heavy rain, strong winds and severe storms sweep debris, dirt and bacteria into your pool. After big storms hit, safeguard your pool with a bit of extra care to make sure it’s safe and healthy. Rain seriously weakens chemicals, especially salt and chlorine. Add extra chlorine, even if you have a salt pool, to prevent algae growth. Check all electrical equipment (pump, chlorinator, heater) for damage. If they have been inundated with water or if puddles have formed around them contact a professional right away. Damage to electrical equipment such as motor burnout. Dilution of salt, chlorine and other chemicals, reducing effectiveness. Extra phosphates can wash into your pool. Phosphates are algae food, causing a potentially green pool. Electrical safety issues with pumps, chlorinators, heaters or pool lights. Electric circuits can be damp and/or wet causing dangerous conditions. 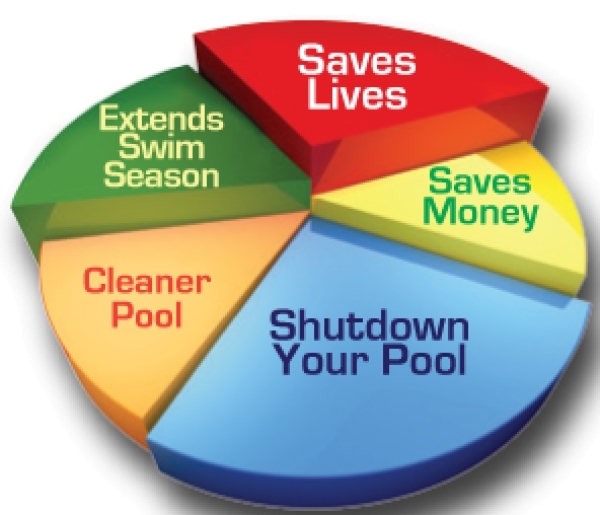 Assess your pool water and rebalance immediately. Bring a water sample into Pool Doctor, with our hassle free 60 second pool test we can quickly analyse your pool and advise what you need to get it rebalanced. Call a professional for all electrical issues. If the clean up is confusing or seems too much then please give us a call and book a service. Let Pool Doctor take the hassle out of getting your pool and equipment back in shape. You’ll be swimming sooner!